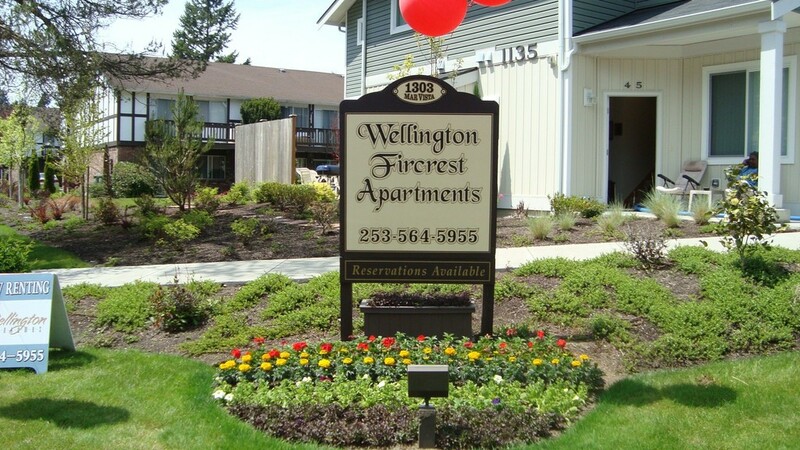 At Fircrest Wellington Apartments you can enjoy the elegance and grace of urban living in your own loft FIrcrest Wellington Apartments combines both comfort and convenience in one. 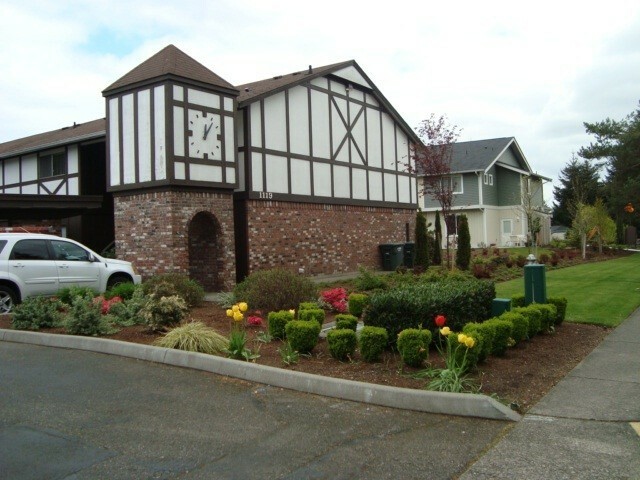 You can enjoy spacious apartments with the feel of a single family home. 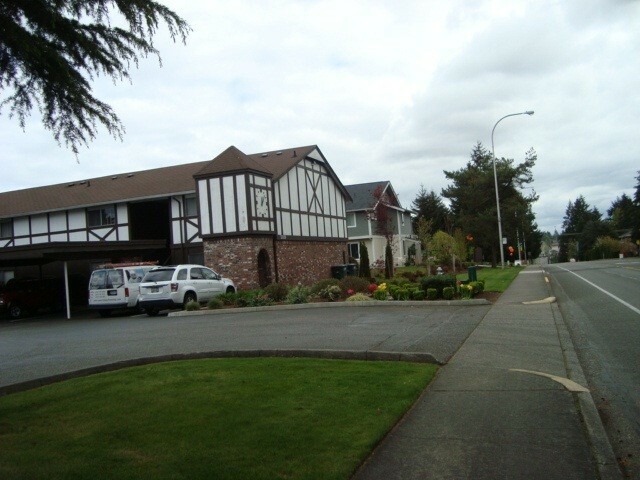 We are centrally located in the heart of Fircrest, Washington, close to schools, entertainment and shopping, with easy access to freeways.